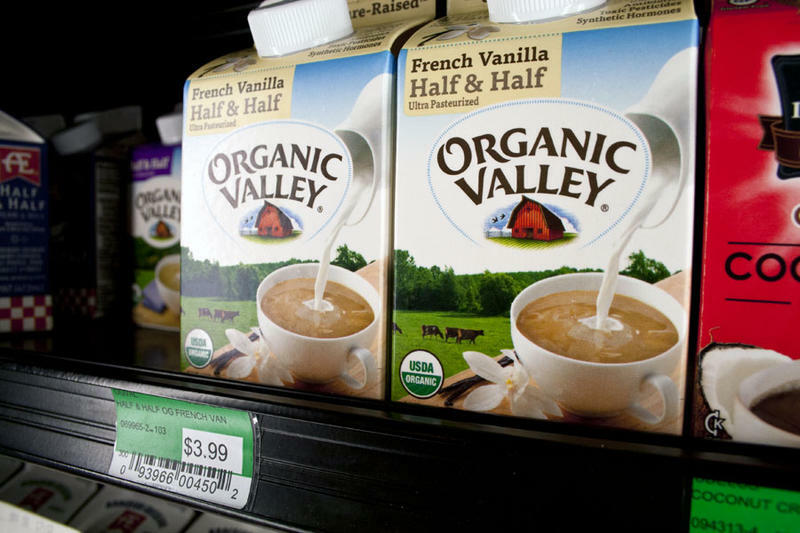 Print 2 coupons for Organic valley, save up to $3.50 on chocolate organic fuel or vanilla organic fuel. Sign up to receive their newsletters with organic news, recipes, and special offers. Pint coupon for a $1.50 discount on any two Organic Valley products. Enjoy $1.50 off any one Organic Valley Organic Fuel Milk Protein Shake or $3 off when you buy two. Present coupon at time of purchase.